A quality writing instrument, perfect for branding as corporate pens, and offered at a price worth writing about. 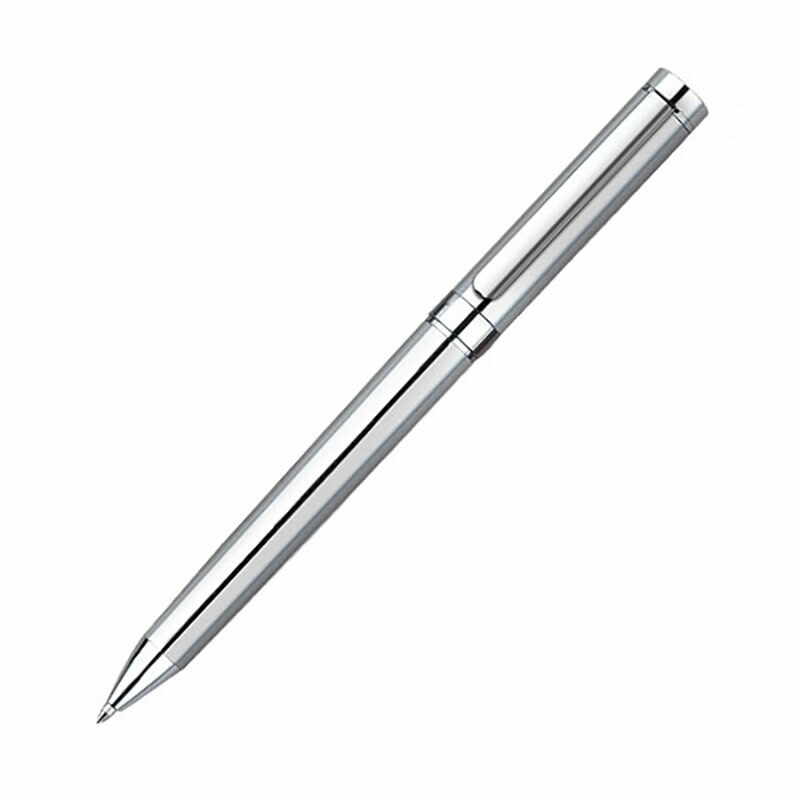 These ballpoint pens have a complete chrome plated finish including polished chrome fittings at both ends and the centre band. They include a sturdy clip and are supplied complete with a presentation case. They can be branded by laser engraving either onto the pen body or the case.